Farris Badwin of The Horrors is back with his side project Cat's Eyes which also features Rachel Zeffira. 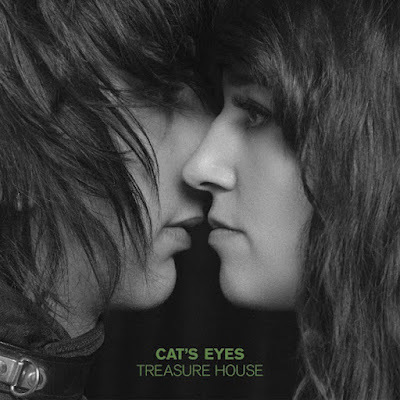 The duo will release their second album, Treasure House, in June. Take a look at the cover, above, and the tracklisting, below, and hear the new single "Chameleon Queen."